A major new training programme for professionals in the built environment sector has got underway, aiming to put Wales at the forefront of sustainability expertise. “It’s a very exciting time for the project,” said BEST’s Director, Dr Julie Gwilliam of the Welsh School of Architecture. “We have enlisted leading experts in their fields to deliver the training and many courses are now in full swing, with others getting under way soon. BEST’s courses on Sustainable Urban Drainage Systems (SuDS) and Water Sensitive Urban Design (WSUDS) have involved workshop sessions held in Kenfig, Merthyr Tydfil and Cwmbran, delivered by industry experts Illman Young Landscape Design Ltd, and hydrological and geo-technical engineers EPG. ‘SuDS and WSUDS for built environment professionals’ develops the participants’ understanding and benefits of SuDS and WSUD approaches, multi-discipline design, planning aspects and community engagement. There will be further chances to participate in this training in 2015, and anyone interested is asked to contact BEST. 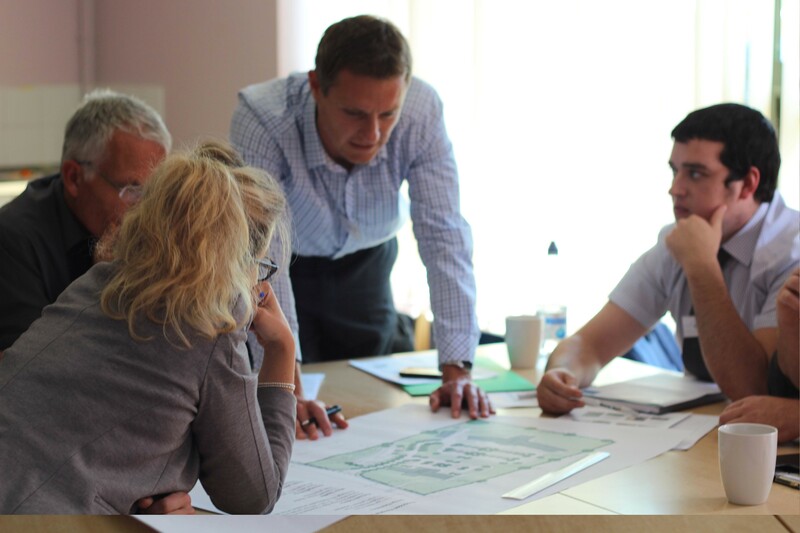 BEST’s Sustainability Training for Architects programme has also been launched with the short course, ‘The Sustainability Jigsaw and how it affects you’. This involves workshops delivered at venues across Wales by the Royal Society of Architects in Wales (RSAW) and the Welsh School of Architecture (WSA) at Cardiff University. 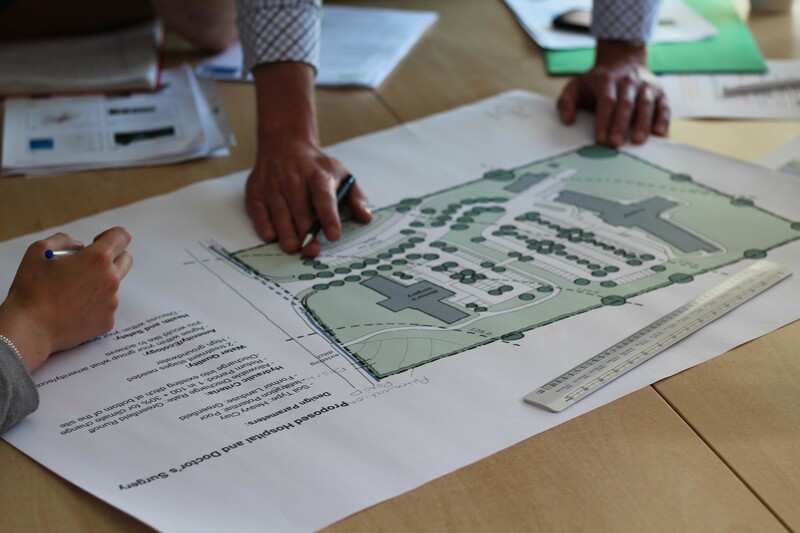 The interactive sessions help participants to understand the role of planning, BREEAM, Building Regulations and the code for Sustainable Homes in the construction process. Further courses on sustainable architecture continue to be available around Wales. ; more details are available online. BEST is working with the expert team at the Centre for Alternative Technology (CAT) on three water efficiency short courses aimed at built environment professionals. These will be delivered through a combination of face-to-face workshops and self-directed online learning via BEST’s learning portal, BEST Bolt. Training is due to begin early in 2015, with the workshops delivered at the Centre for Alternative Technology in Machynlleth and other venues across Wales; as well as utilising online learning. Chester-based Project Five Consulting will deliver three new courses in Building Information Modelling (BIM) from December, specifically created for the Welsh built environment sector. ‘Unlocking the potential of BIM in Wales’ will take place at venues in Bangor, Cardiff, Swansea and Conwy, more information on this is available online. Meanwhile, Llanelli-based Melin Consultants, experts in sustainable building, have come on board to deliver BEST’s Air Tightness and Active Moisture Management Course.